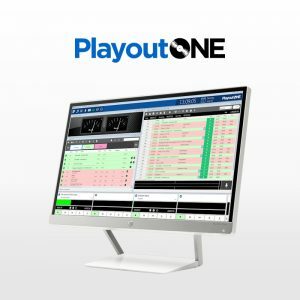 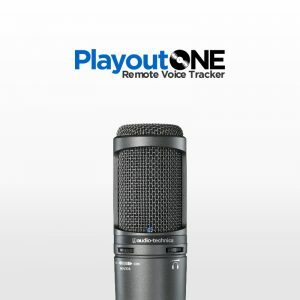 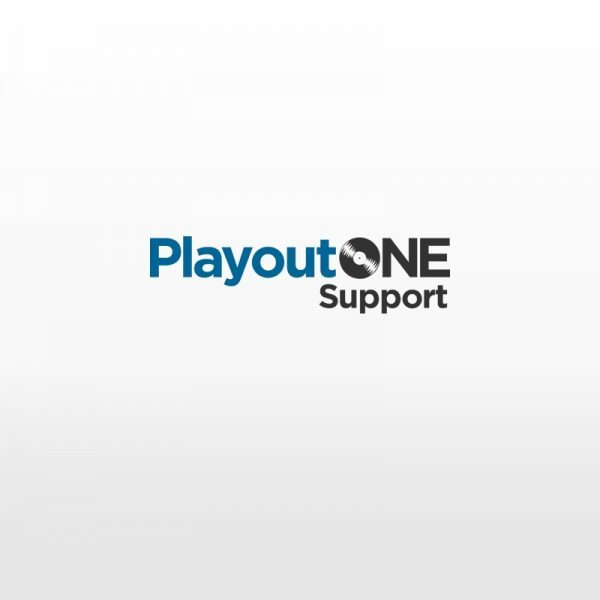 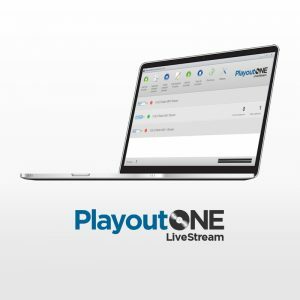 When you purchase PlayoutONE Standard you automatically receive 30 days free support. 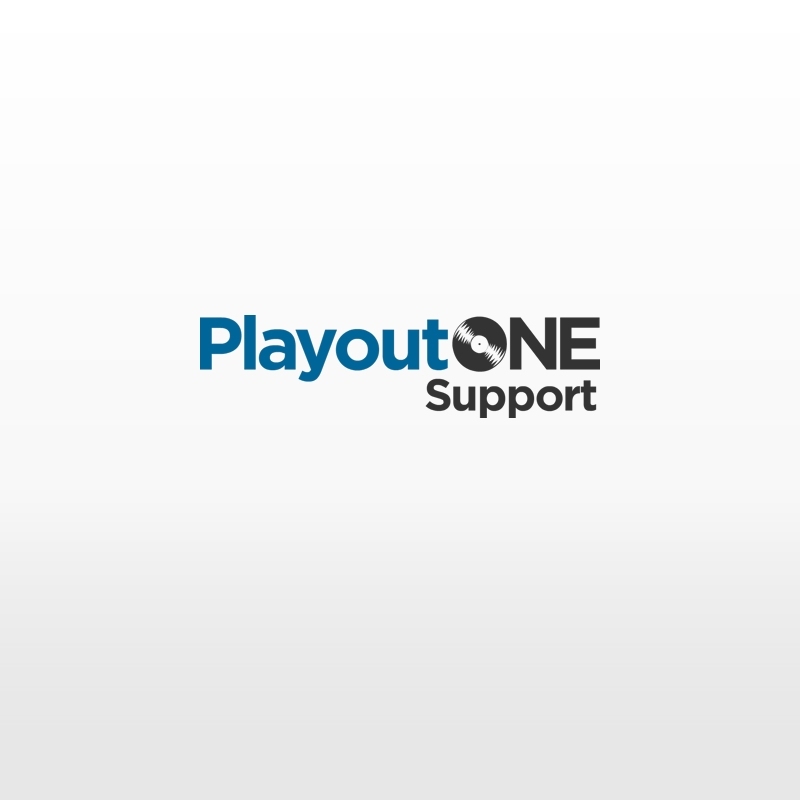 After that you will need a support subscription in place to receive support. 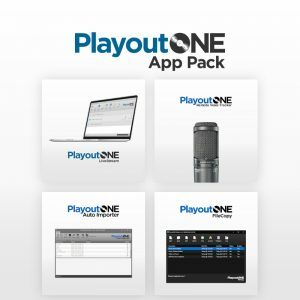 Purchase 2 or more support packages and get a 10% discount.